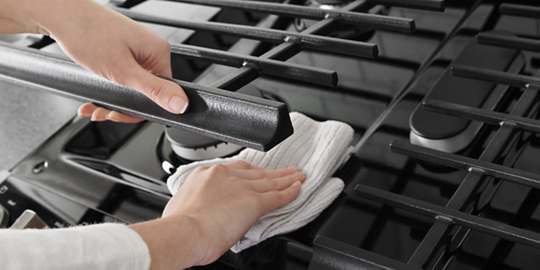 The Whirlpool line of ranges has the combination of capacity and flexibility that you need on the cooktop, to handle whatever the day brings. 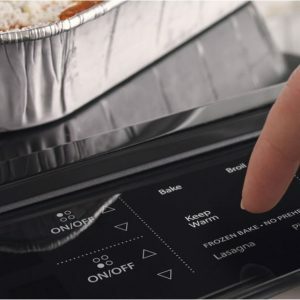 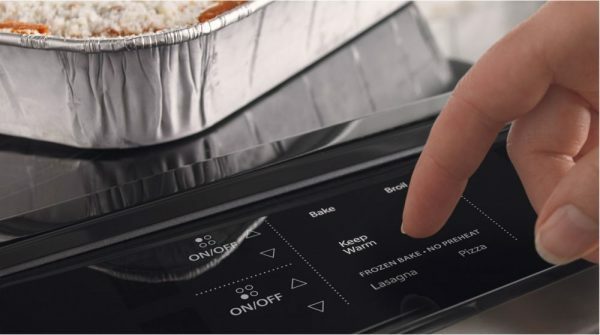 Innovative features give you accurate cooking control, whether you’re baking, broiling or simmering. 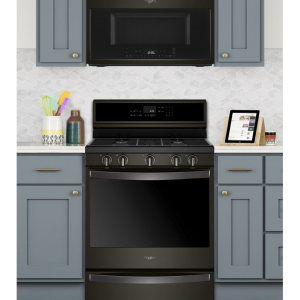 And you can choose from many layouts, including single or double oven, freestanding or slide-in, in both gas and electric—so you can meet your family’s needs, whatever they may be. 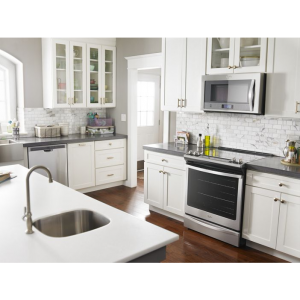 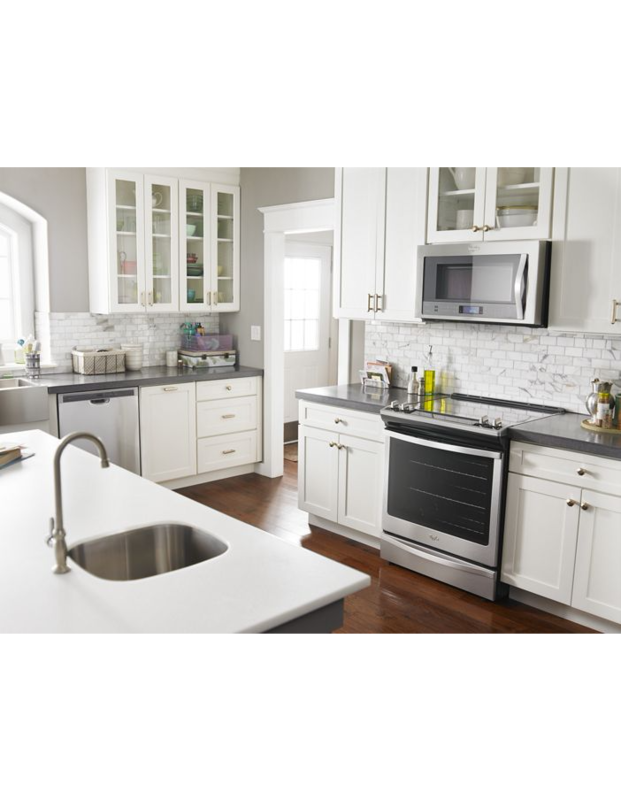 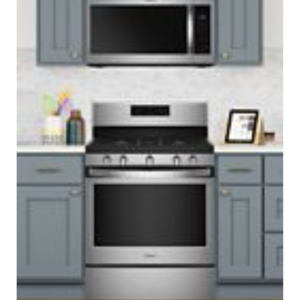 Meal prep just got easier with Whirlpool kitchen ranges. 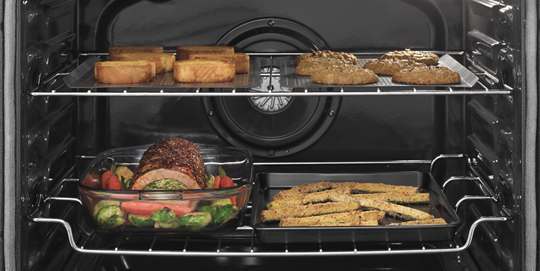 The enhanced technology in their range ovens allows you to get dinner on the table quickly, and provides even convection heating for properly cooked meals. 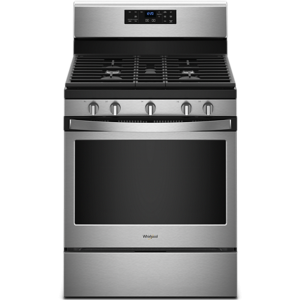 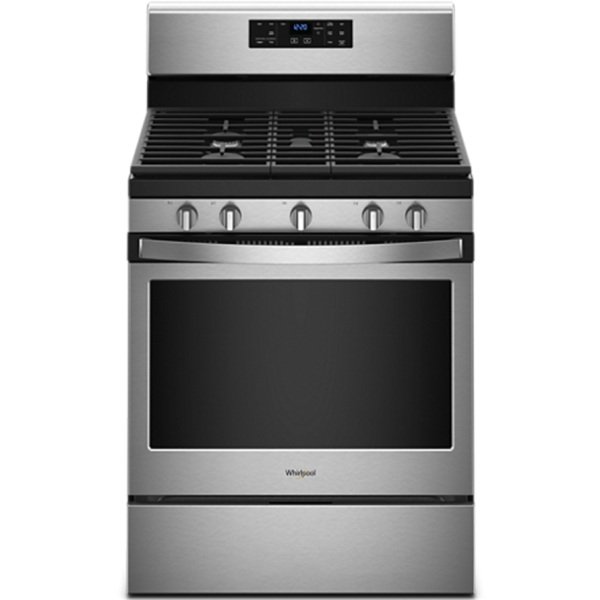 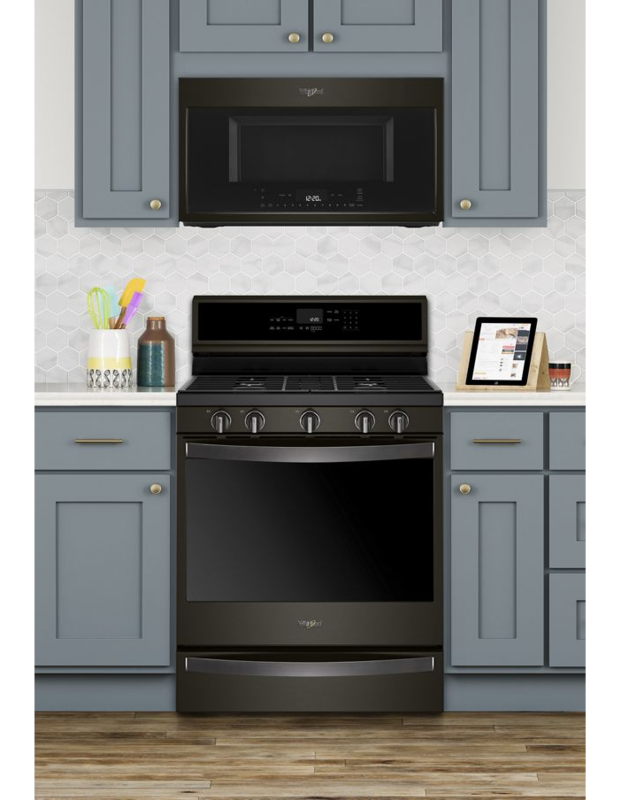 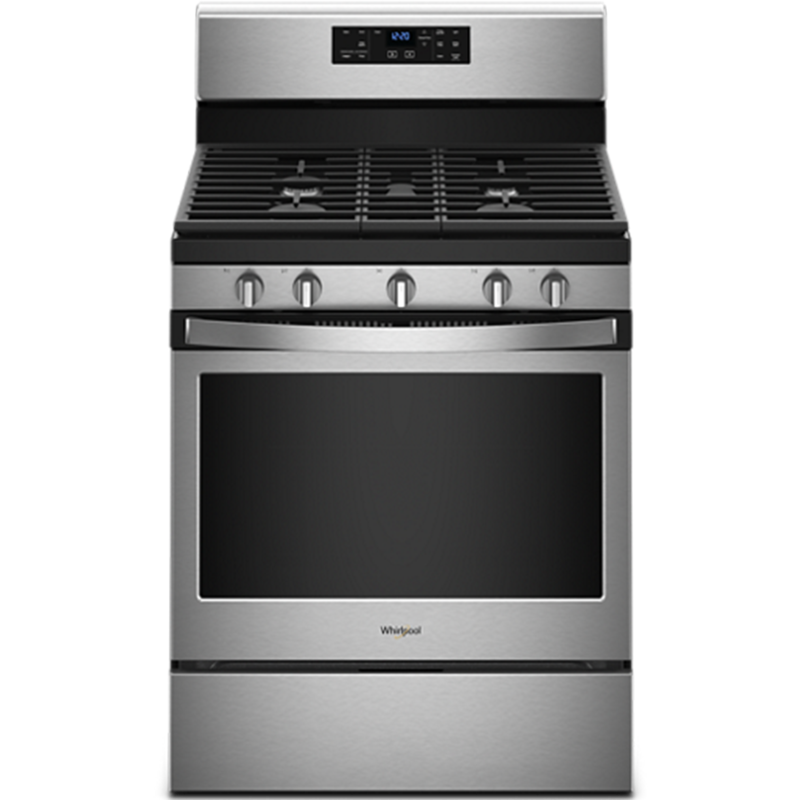 Whether you’re looking for a single or double oven range, slide-in or freestanding kitchen range, or gas or electric stove, Whirlpool brand appliances are designed to help you care for your family with features that enhance recipes and reduce cook time. 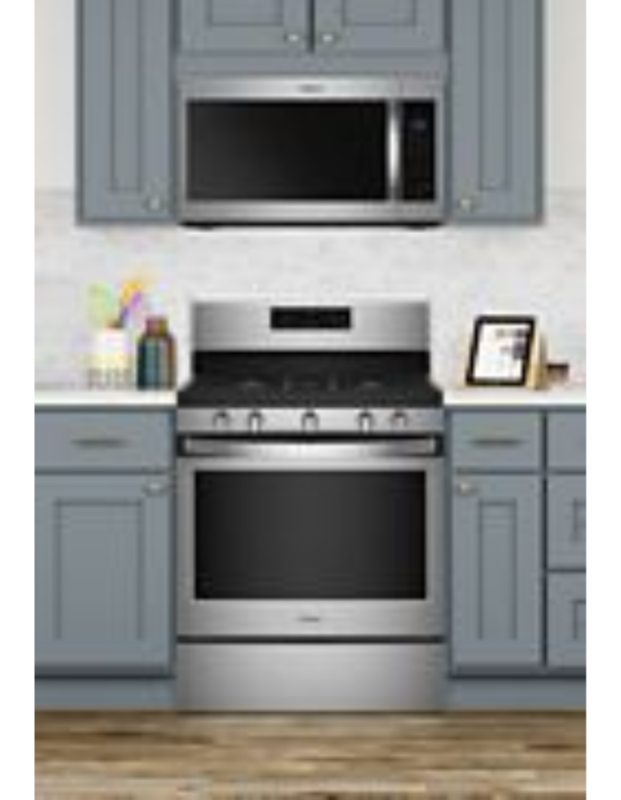 Learn more about our top range features and find the right style for your home as you shop and compare kitchen ranges from Whirlpool brand. 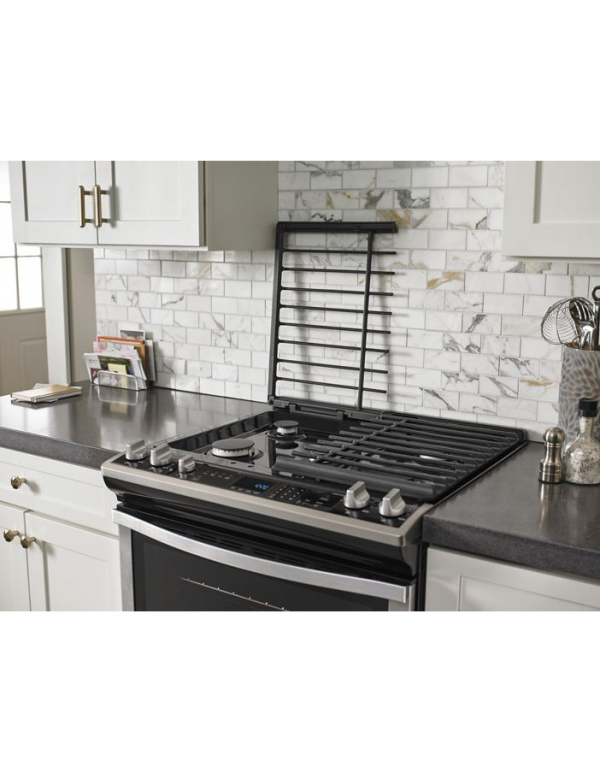 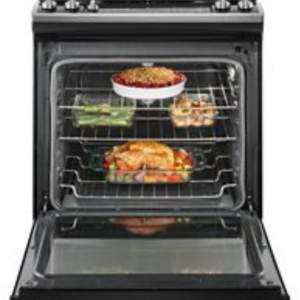 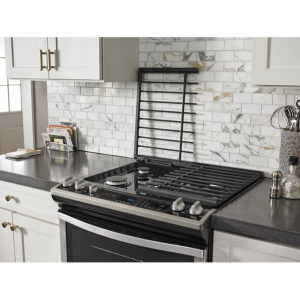 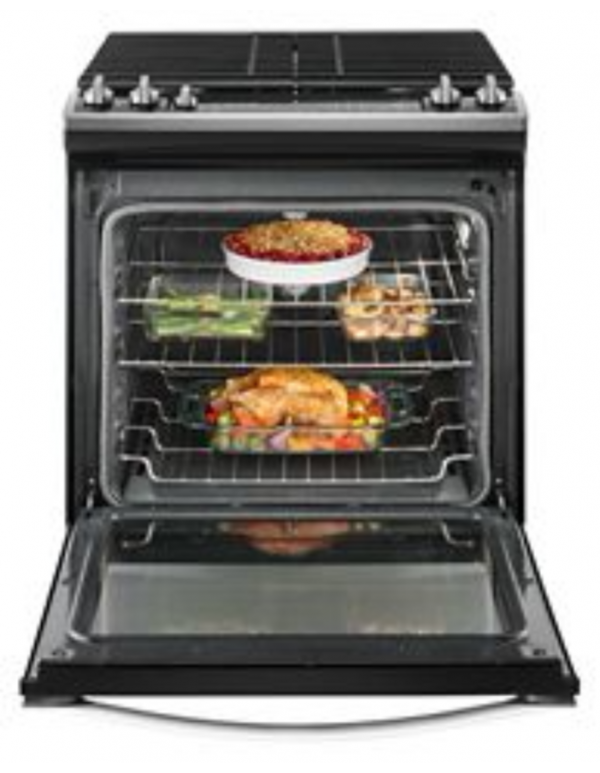 Ge a built-in look without remodeling and range and oven controls that are easy to reach.